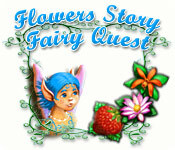 Flowers Story: Fairy Quest is rated 3.8 out of 5 by 4. 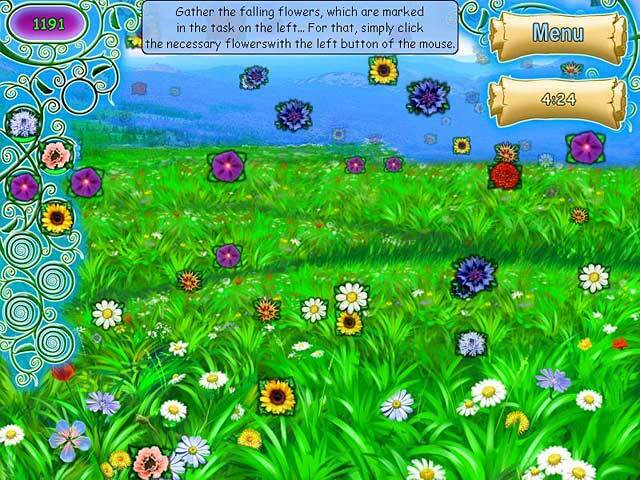 Rated 5 out of 5 by Oedesh from Flower Story Fairy Quest The Best!!! 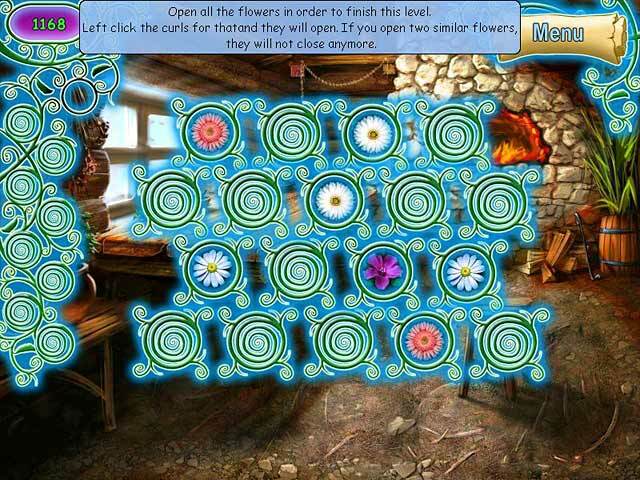 I loved the game only beautifull flowers!!! PS this is my real name means destiny in hindi sorry but just so you can know about this strange name! But I LOVED THE GAME!!!!!! 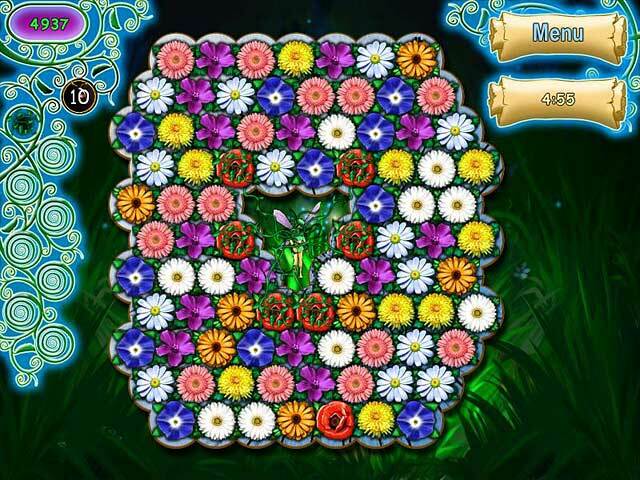 Rated 4 out of 5 by Mauvina from Fairy Quest I love this type of match 3 game. The story line is a good one. The graphics are adequate although a little amateurish. The main complaint I have against this game is something that is becoming quite common to BFG, the poor English translation. Shouldn't these foreign developers run their games past someone who is familiar with English syntax, spelling, and sentence structure? Rated 4 out of 5 by gumybear57 from Understandability??? I was initially pleasantly surprised by this game. The concept of matching different types and colors of flowers was different and could have been fun....BUT! I don't know who wrote the instructions, but English was definitely not their language! During the trial I got to a challenge round where I had limited time and number of moves and I didn't understand the written instructions!! It was kind of frustrating to know that I should not do too many moves (I could understand that much) and not have the instructions to do the task at hand! The game was really nice and it should have been fun and different, but I don't know if it's a "buy" for me based on the 1-hour trial - I don't like to lose the challenges when it's not my fault! Really - do translators cost that much before you put a game on the market?? Rated 2 out of 5 by bessiegirl from Don't let the graphics fool you... This game had such high ratings and it looked so "innocent" that I purchased it (on sale, thank goodness) with only a small demo try. Wrong...this game is really hard. A few levels in and I cannot get any further and there is no chance to "skip" a level, so the game is finished for me. I've spent 2 hours and many tries trying to get any further. It doesn't appear to be timed, but you do have to replay for some reason. Not the relaxing match 3 game I was hoping for. A very different kind.